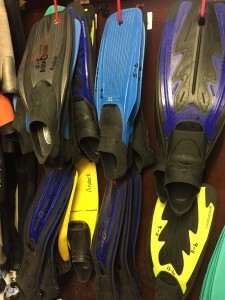 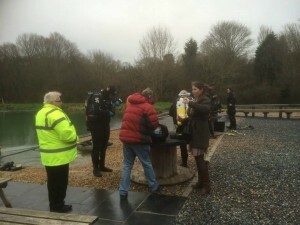 The latest news and updates from Reach PR. 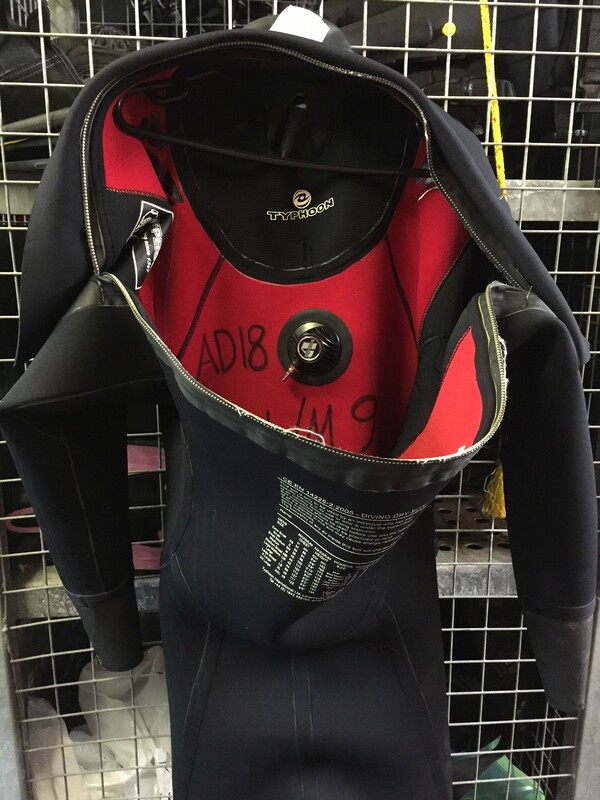 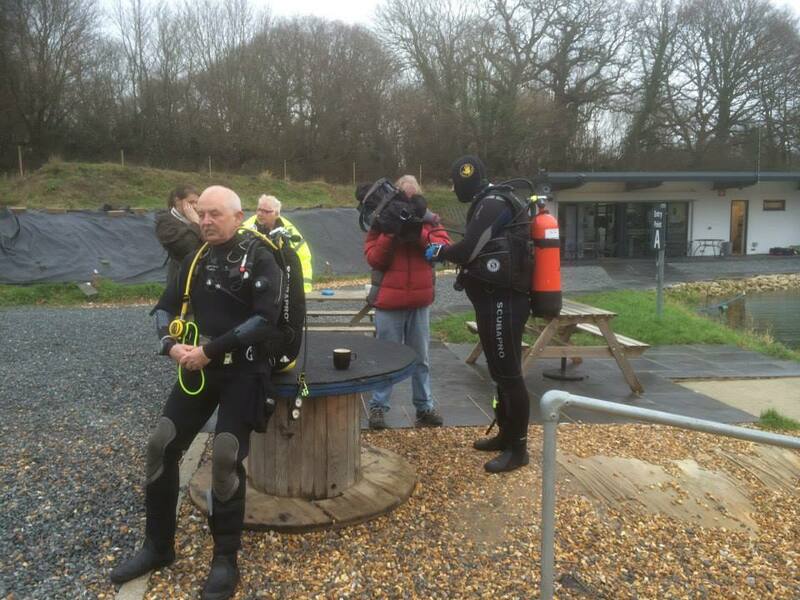 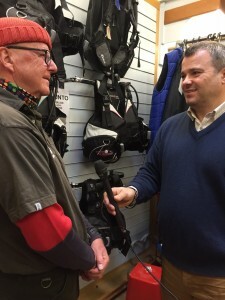 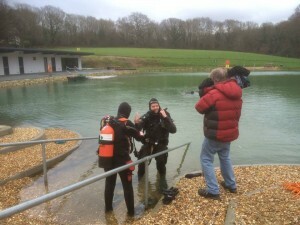 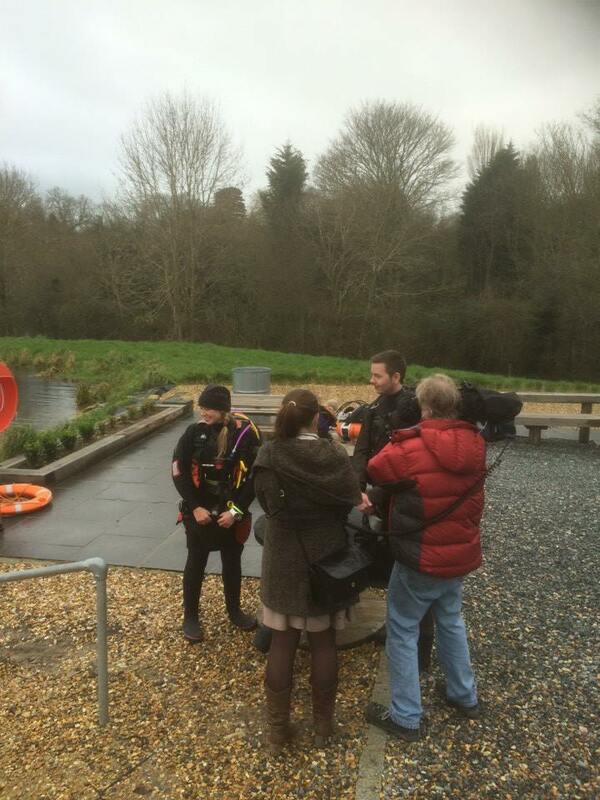 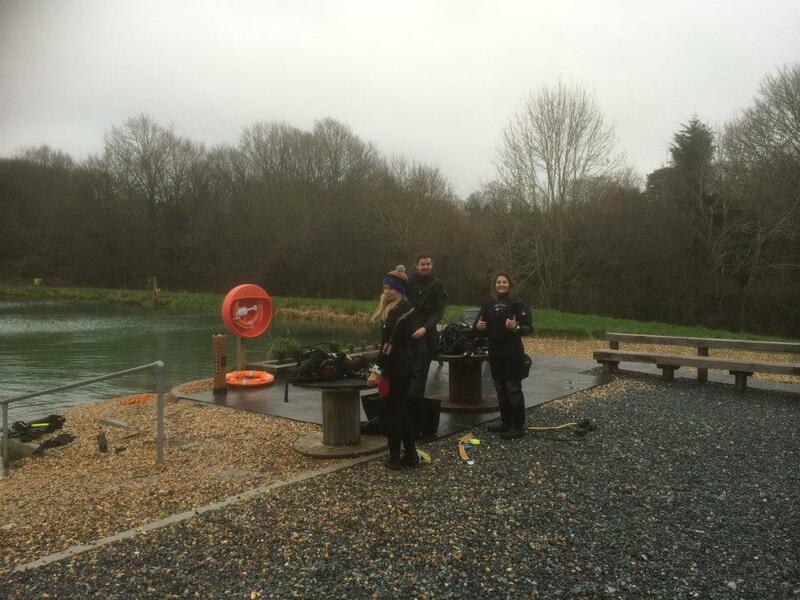 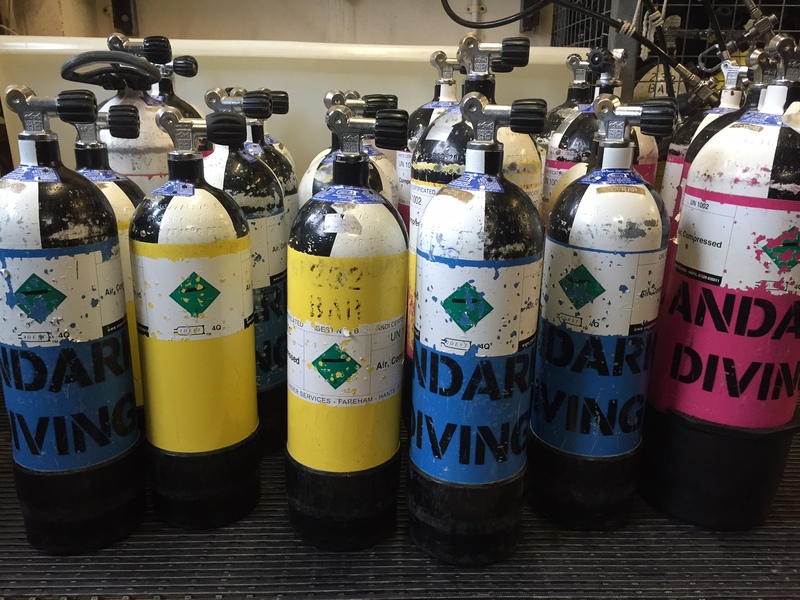 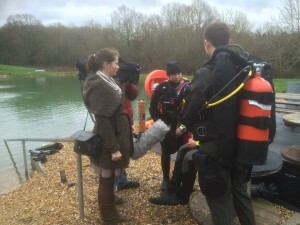 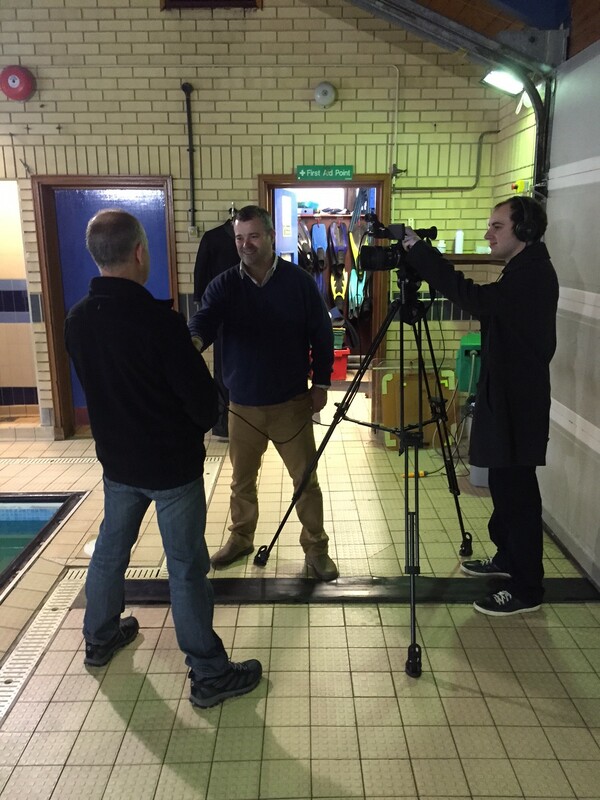 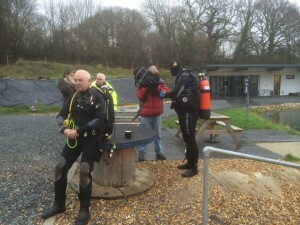 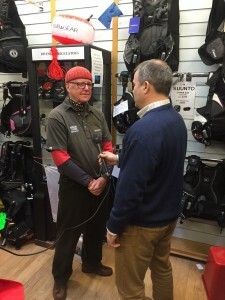 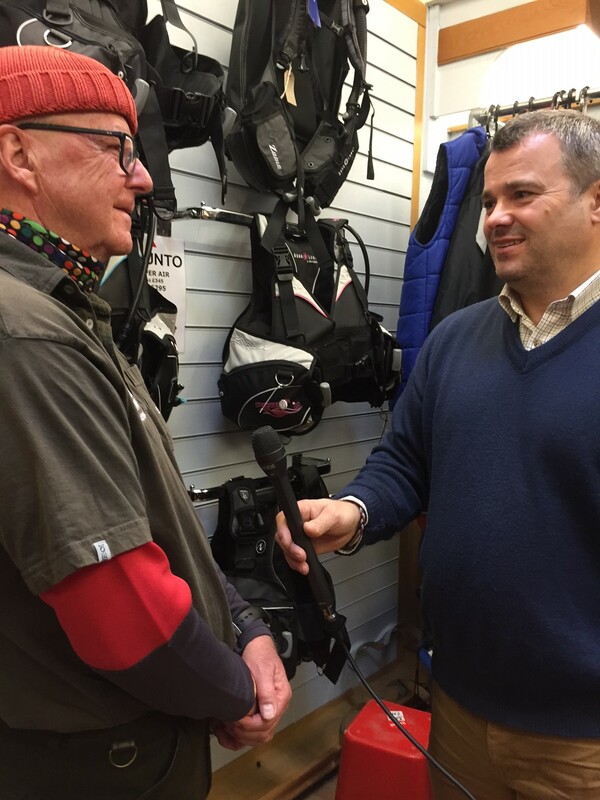 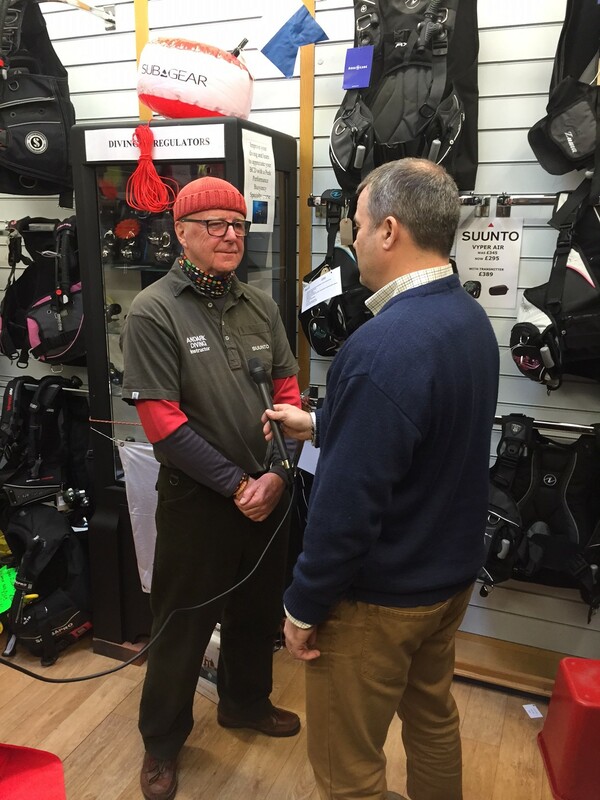 Reach PR has had a great deal of filming on recently, with its client, Andark with Meridian filming the lake and then That’s Solent TV who came down to film Andark’s diving scholarship news. 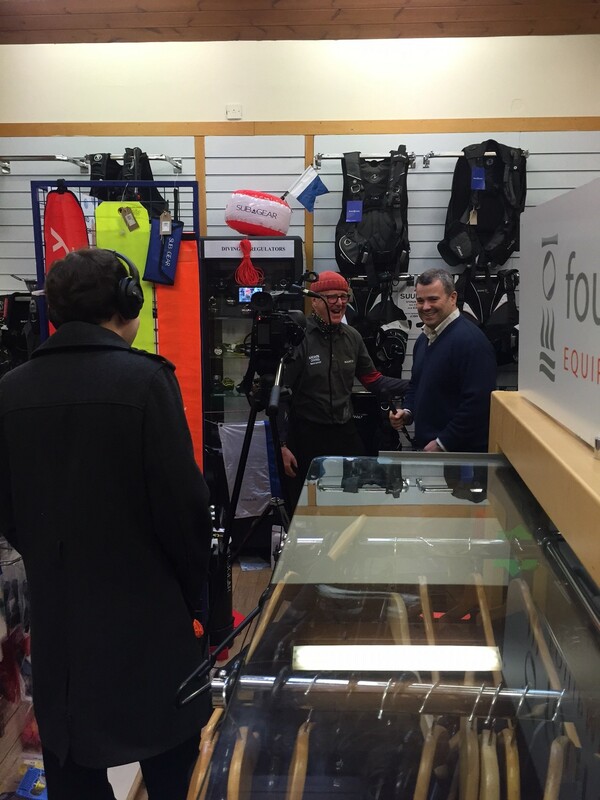 Not only did we set the news crews up for our client but we were there to help guide Andark through the filming and were able to help answer questions and alleviate any slight nerves about being behind the camera! 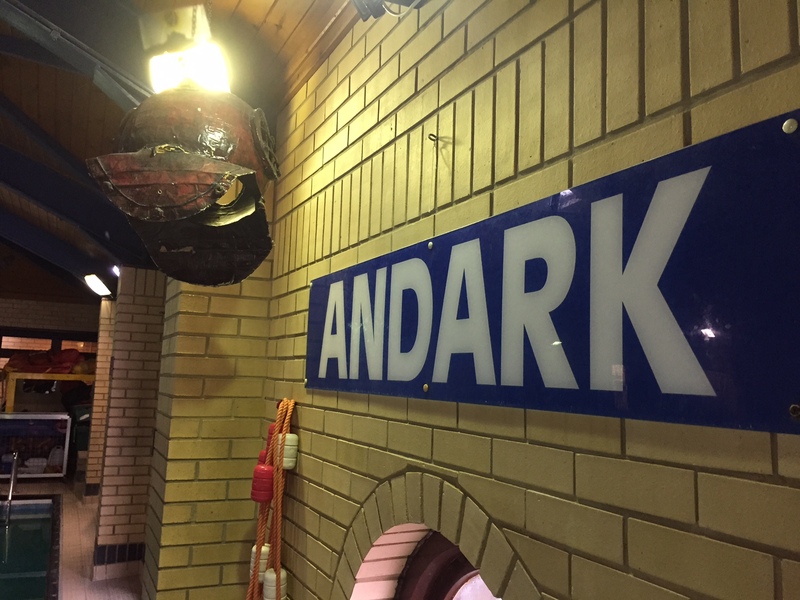 Well done Andark; great job from all the interviewees!